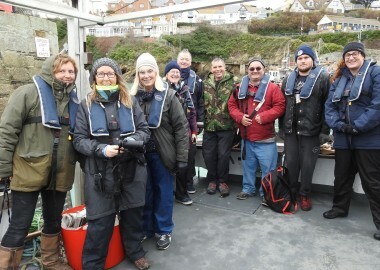 12 hardy souls braved the bracing and wild seals with the sole aim of protecting this special environment! 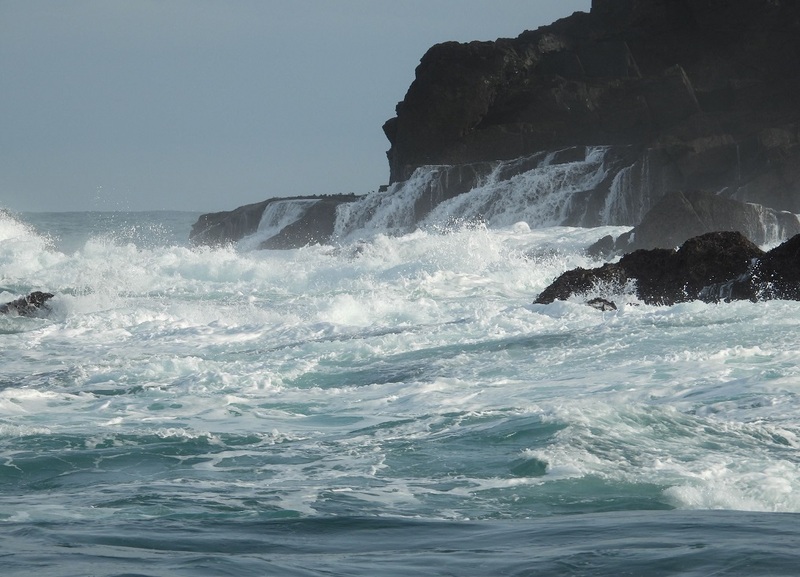 Not only did we survey marine megafauna species, sea birds and their ledges, but we recorded plankton levels, human activity and collected sea surface samples of micro and macro plastics. 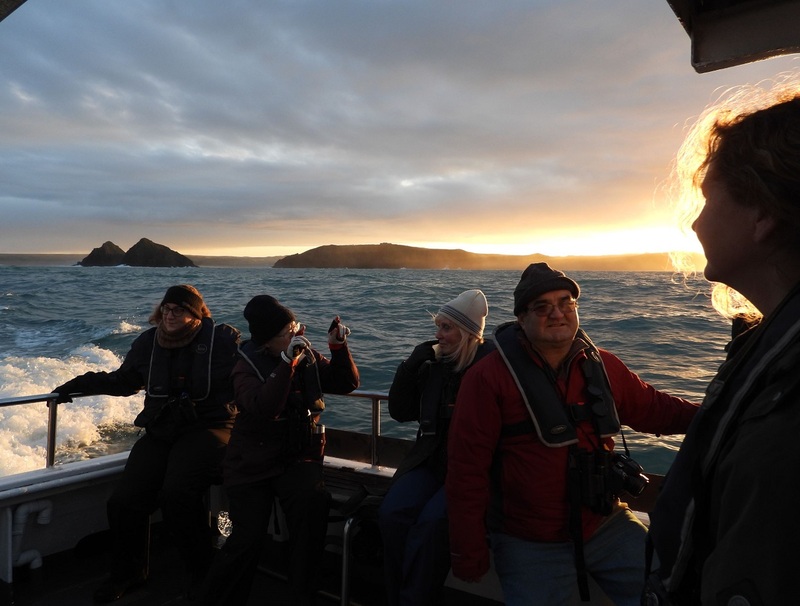 Early yesterday morning, skipper Chris from Newquay Sea Safaris and Fishing got up extra early to prepare his catamaran for the survey. 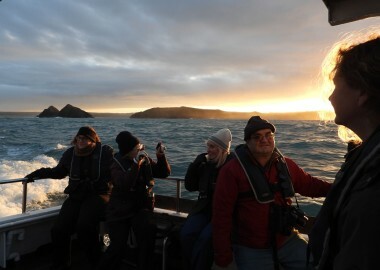 At 7.45 Sue, Dave, Elva, Ethan, Fiona, Ian, Mike, Kate, Katie, Mickie and Nat joined him at the quayside in Newquay. 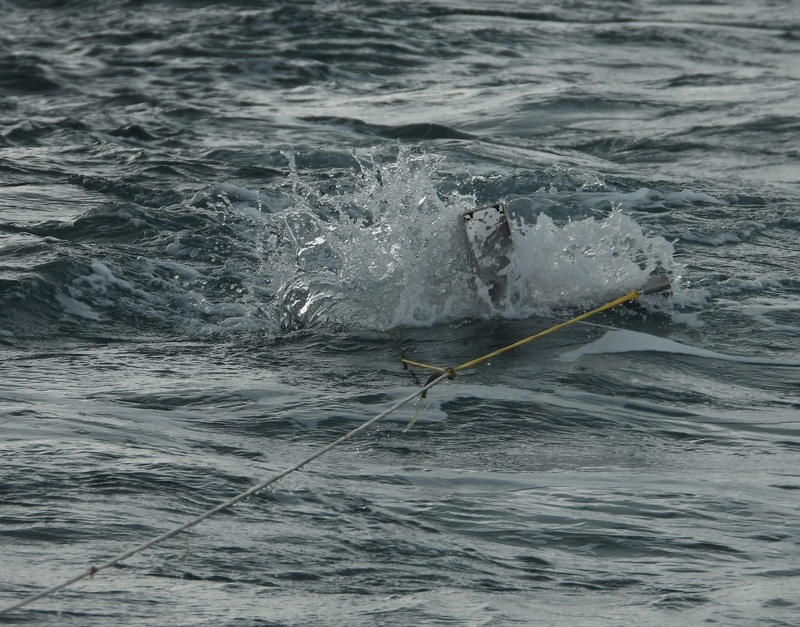 Their efforts were rewarded with larger swells than forecast, so the survey had a lumpy start before the swell died down! 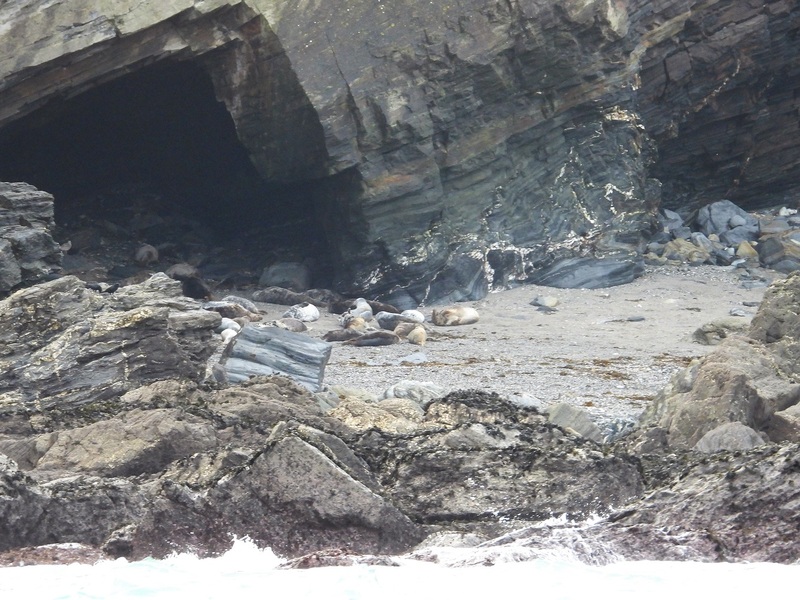 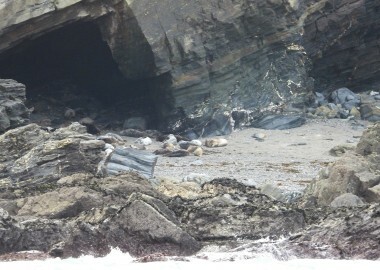 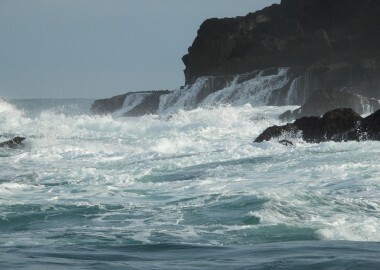 At least the seals seemed happy with all the white water crashing around the base of the cliffs. 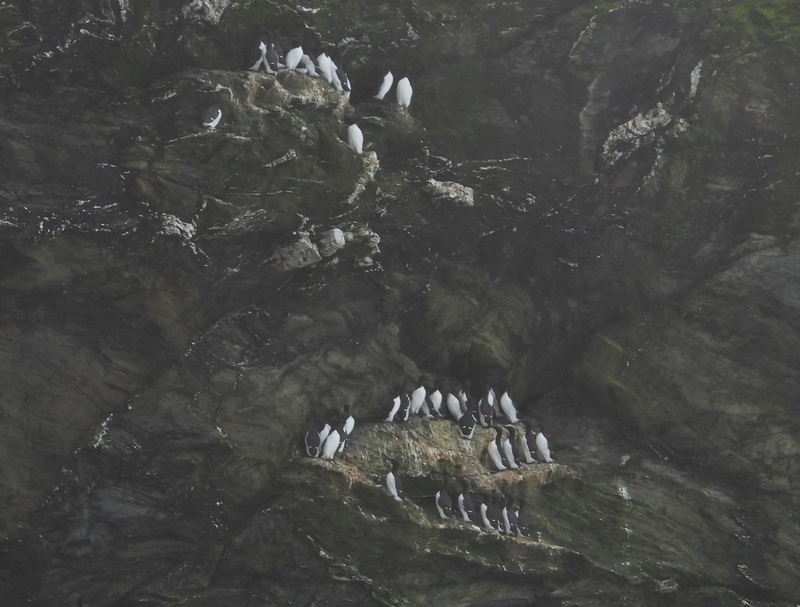 Well above the high tide line, groups of seals were seen resting on traditional haul out sites and we were delighted to see the guillemots back in good numbers on their nesting ledges. 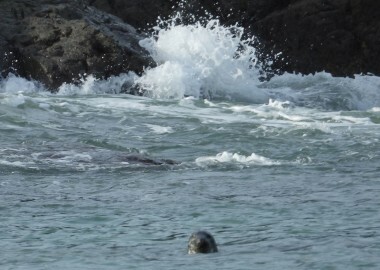 But there was some devastating news. 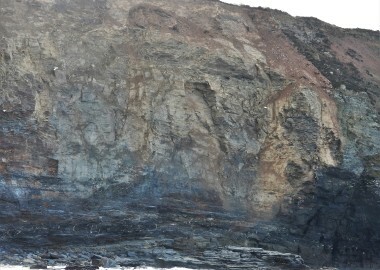 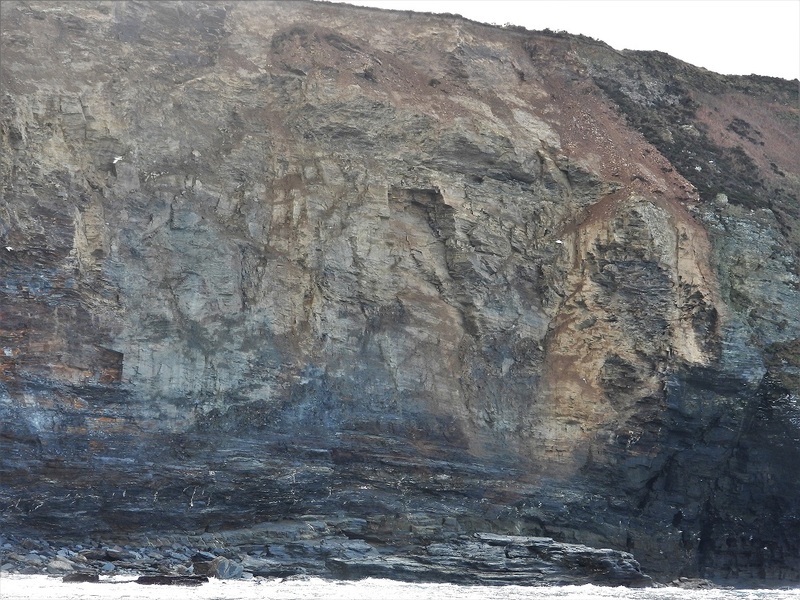 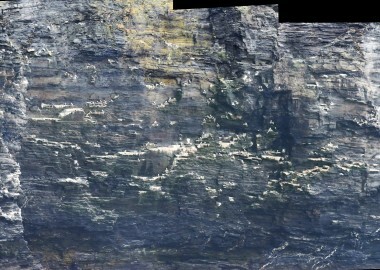 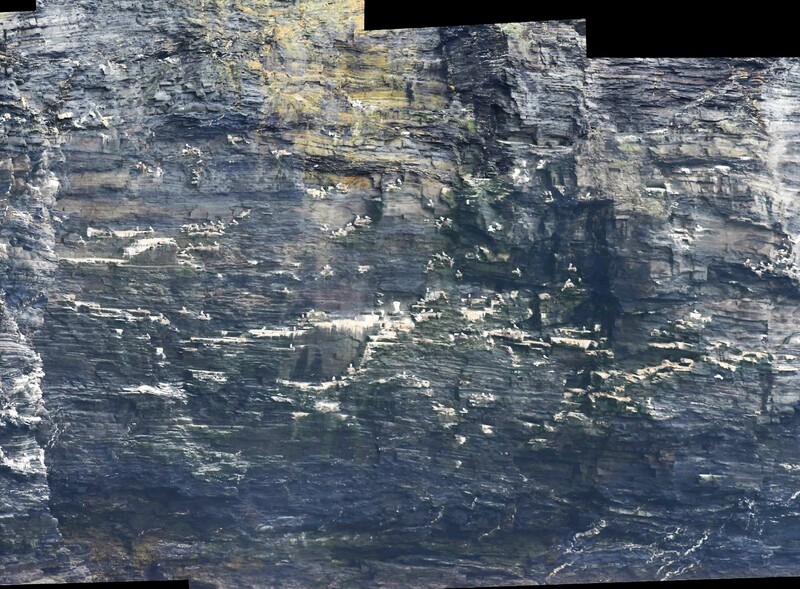 The large kittiwake ledge along this transect has been decimated by a large rockfall, presumably as a result of some of the extreme weather events we have been experiencing? 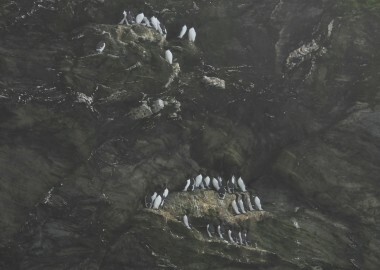 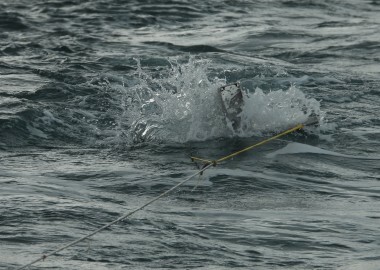 Only time will tell what impact this will have on an already struggling kittiwake population. 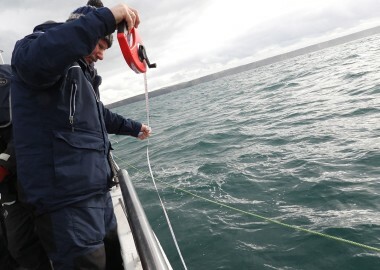 Alongside all this critical marine life recording, CSGRT volunteers recorded plankton levels and undertook a two hour microplastics trawl for the 5 Gyres Trawlshare project. 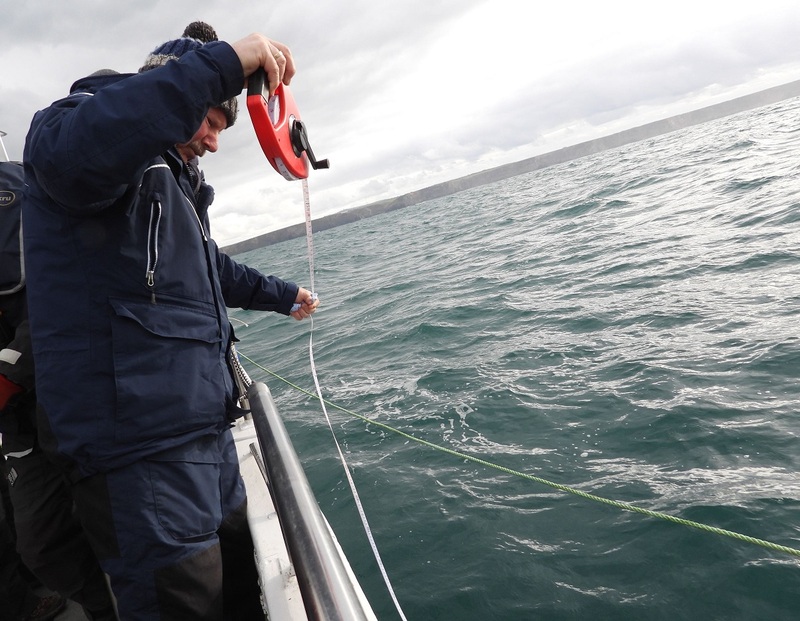 This systematic survey transect has been repeated since 2011 and long term surveys such as these are essential for us to keep our eyes and ears out for key changes taking place along our shore line.